Because of their size and speed, trucks and tractor trailers have the potential to cause extreme amounts of damage in collisions with other motor vehicles. Trucking accidents can be more complex than car accidents because federal and state laws apply. If you or someone you know has been injured or killed in a truck or tractor trailer accident, it is quite beneficial to have an experienced truck accident lawyer at your side. No matter the cause of the truck or tractor trailer accident, if it was due to negligence, then you could be entitled to significant compensation for medical expenses and lost wages. 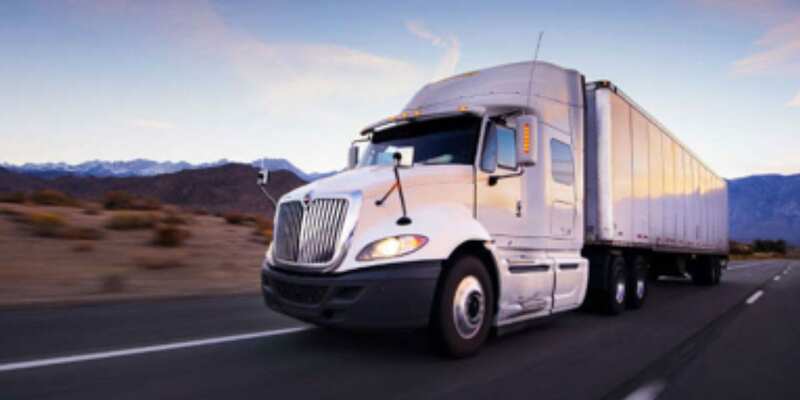 There are many rules and regulations truck companies must follow when it comes to the hiring practices and driving time limits–drivers can only be on the road for a certain number of hours in a given time period. If any ignored regulations contributed to the cause of the truck accident, then we will hold the driver and the truck company responsible for any injuries and damages that may have occurred. Our attorneys at the law firm of DeCarlis & Sawyer in Gainesville, Florida are experienced in handling personal injury cases related to truck and tractor trailer accidents. Just compensation for any pain and suffering, medical expenses, and lost wages will be fought for by one of our knowledgeable truck accident lawyers. Contact us to schedule your free initial consultation. You will not be charged any fees unless we win your case.